This article was originally published in the Louisville Courier-Journal. The Bluegrass State has long prided itself on producing affordable, reliable power from coal. Cheap and reliable power is part of why so many companies choose to make Kentucky home. But as the energy landscape changes, companies want power to be more than cheap and consistent – they also want it clean. Case in point: last week, General Motors committed to power its business with 100 percent renewable energy by 2050. That's not just the company headquarters and local offices that will run on solar and wind power. It's the manufacturing plants around the world that put cars and trucks on the road. The falling cost of renewables is a major factor driving this trend, with the U.S. prices of both wind and solar power reaching all-time lows. Today, GM saves $5 million a year because of its clean energy initiatives, even though renewables now power only a small percentage of the company’s operations. Imagine the savings GM can expect when it reaches its 100 percent goal. It’s the same message I’ve heard across the country, as I’ve met with utility executives and energy buyers from some of the largest U.S. companies that participate in the Renewable Energy Buyers Alliance, a network that WRI co-founded to support the ambitious renewable energy goals companies have set. 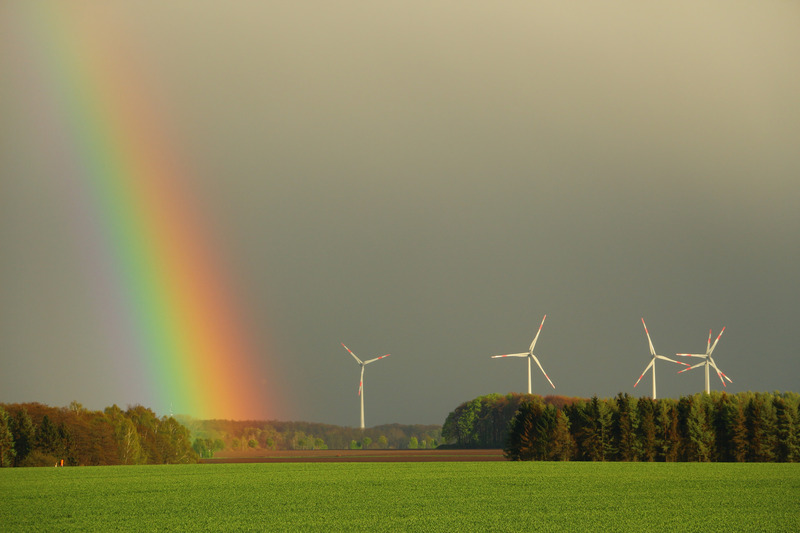 Renewable energy is now central to these companies’ business strategies. These clean-power strategies are going to have an impact on Kentucky. 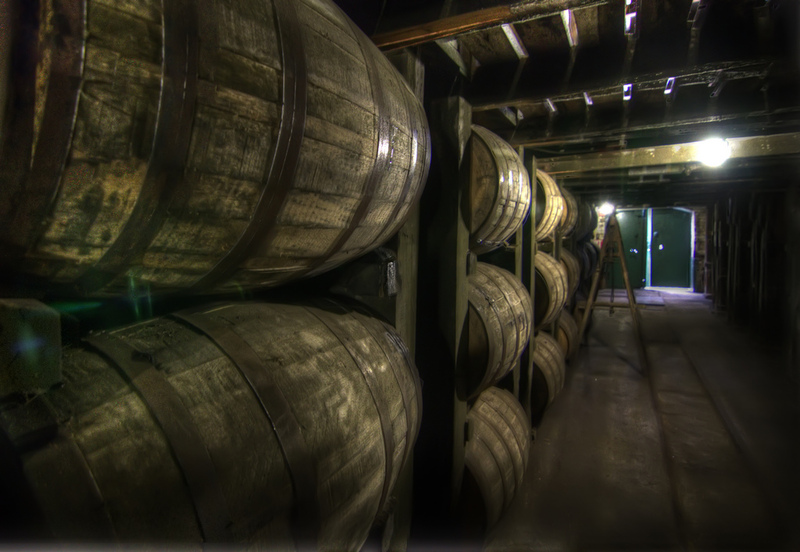 Last week, beverage giant Diageo – owner of popular brands Johnnie Walker, Captain Morgan and Bulleit Bourbon – committed to 100 percent renewable energy by 2030, and it’s heavily invested in Kentucky, with a new $115 million Shelby County distillery. Diageo will now be looking for ways to procure clean energy to power the facility. Some Kentucky-based companies are getting a head start. Last week, L'Oreal announced a major solar installation at its Florence plant, the company's most productive global facility. The 5,000 panels will be Kentucky's largest commercial solar installation, but will only deliver 10 percent of the plant's power. The rest comes from nearby hydroelectric plants. GM's Bowling Green Assembly Plant, which makes Corvettes, has already installed solar panels that deliver 850 kilowatts of power, but that only supplies a small percentage of power to the facility. The rest comes from the grid. This means utilities and regulators have to be a part of the conversation. In many states, companies are already working with utilities to develop affordable renewable energy options. When it comes to new clean power, utilities have a few advantages: they know how to procure low-cost resources, they’re credit-worthy and benefit from low interest rates when making investments, and utilities know how to integrate new resources into the system. Regulators and utilities in Kentucky need to improve access to renewables for business customers in ways that don’t unfairly shift costs to customers happy with the system as it is. By carefully weighing the renewable energy program’s costs and benefits – like using less fuel -- utilities can safeguard electricity customers who don’t want to make the switch. Other states with a regulated electricity market have already pioneered models that Kentucky could use. North Carolina, Alabama and Georgia have taken different approaches to offer a clean energy option. North Carolina’s Duke Energy created a tariff called the Green Source Rider, which Google used to sign a 15-year, 61-megawatt contract. Georgia Power and Alabama Power have also developed products that achieve much the same goal. In all of these cases, the renewable energy project will not be paid for by the non-participating customers – only by the customers that use them. No discussion of energy in Kentucky is complete without coal, a major employer and, historically, a driver of innovation and lower power prices in the state. But Kentucky's energy sector is changing. For the first time in decades, coal power dipped below 90 percent of all the power the state produces. Last year, the state retired 10 percent of its coal-fired electricity generating capacity. Between 2012 and 2025, Kentucky utilities have retired or are scheduled to retire around 3,000 megawatts of coal-fired generating capacity. What comes next? Cheap prices for cleaner energy sources, including natural gas, mean few states are investing in new coal power. As utilities consider their options, policymakers must work to protect communities that have grown with the coal industry and capture the new opportunities that clean energy technology present for jobs and innovation. Kentucky has always been good at offering affordable, reliable power. Now the state has an opening to deliver power that's also clean to businesses that call Kentucky home.